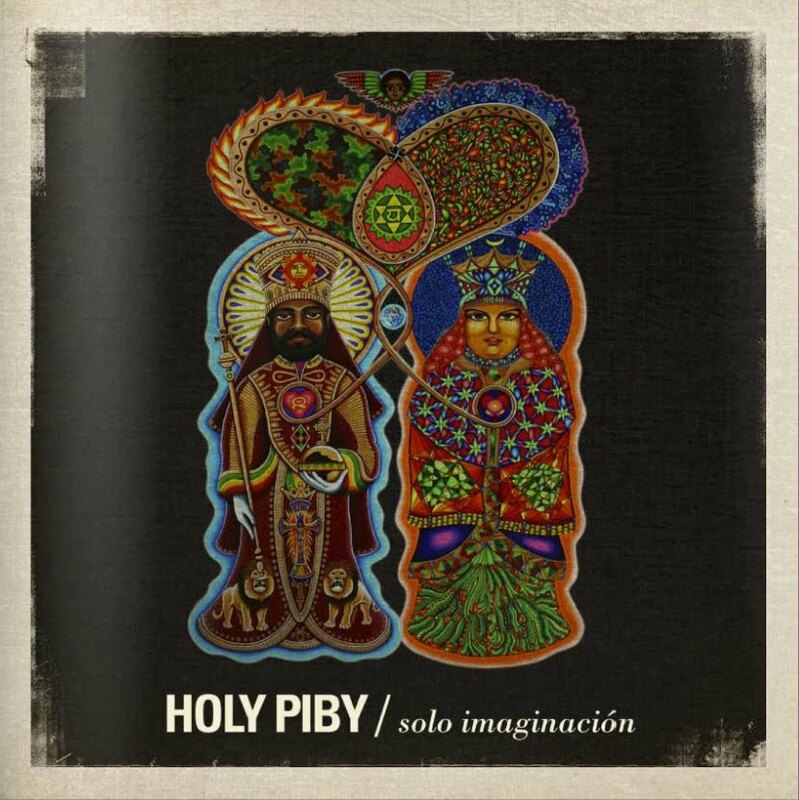 I recently had a ton of my art be part of the CD cover, booklet n package of Holy Piby, Argentina's biggest reggae band. In this album "Solo Imaginacion" (Only Imagination), they had guests like Gregory Isaacs, Anthony B and many more. Check out the booklet art at the bottom of this page,as well as sample the music: http://holypiby.com.ar/solo-imaginacion/ .